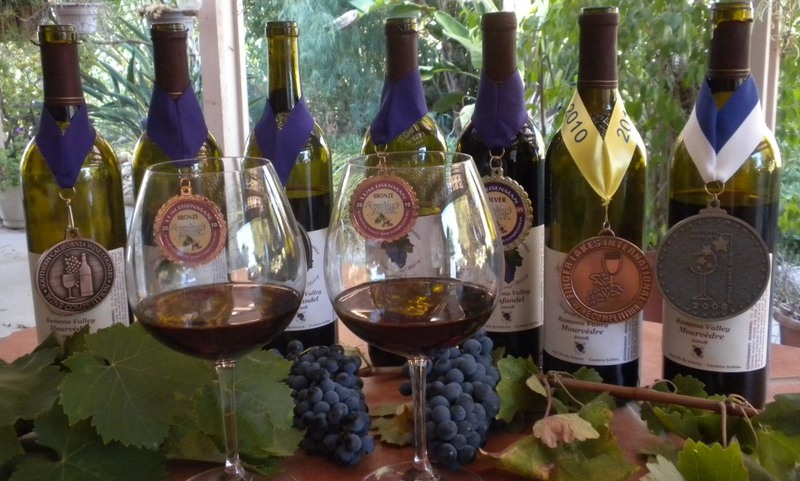 Located in beautiful Ramona, California, known as the Valley of the Sun, Mahogany Mountain Vineyard and Winery is a small, family-owned and operated winery specializing in limited production of handcrafted fine wines from our estate-grown Barbera, Cabernet Sauvignon, Merlot, Mourvedre, Muscat Canelli, Petit Verdot, Syrah and Zinfandel. 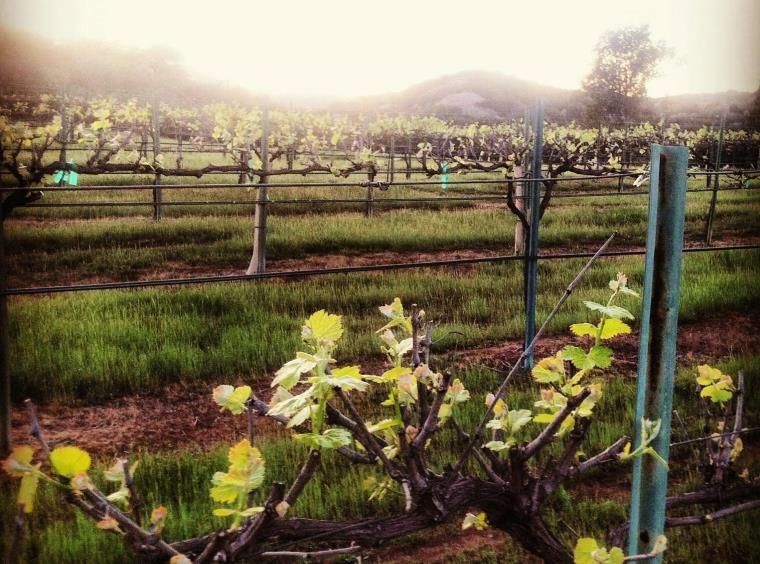 Our vineyards are located on 43 acres of picturesque and sunny vally at 1500 ft elevation. Our microclimate is perfect for growing red wine grapes and dry-farming. Hot long summer days and cool nights product beautifully ripe fruits with deep intense flavors. Interested? 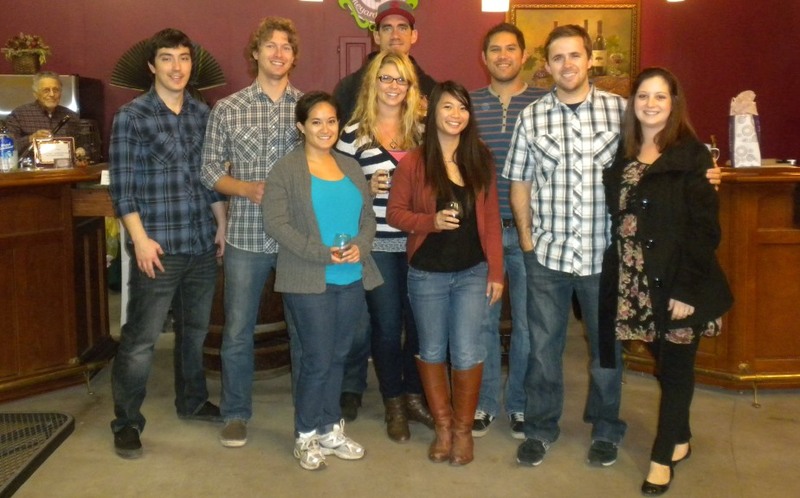 Head over over to the wine club page now! 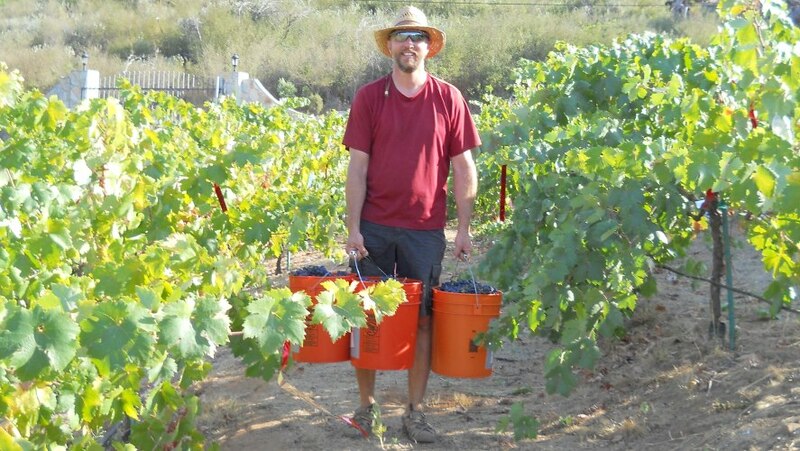 We gently pick our wine grapes by hand when the wine grapes reach our desired Brix level. Harvest time is a special time in our vineyards, full of family, energy and excitement of welcoming another vintage. As soon as the grapes are harvested, we immediately transport them from the vineyards to our crush pad and sort through the grapes, throwing out leaves and grape bunches that are under-ripe or not meeting our standard and crush them using a small crusher/destemmer. 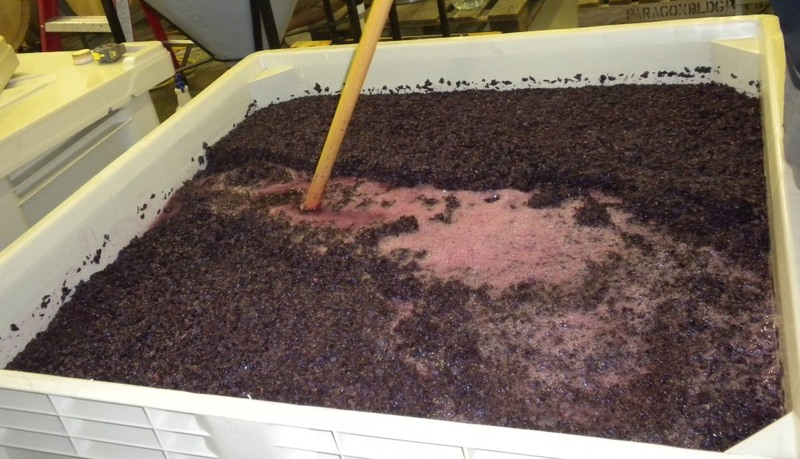 Gentle grape harvesting and careful processing of the ‘Must’ (Crushed Grapes) proceed the all-important primary fermentation and hand punch down of the ‘Cap’. 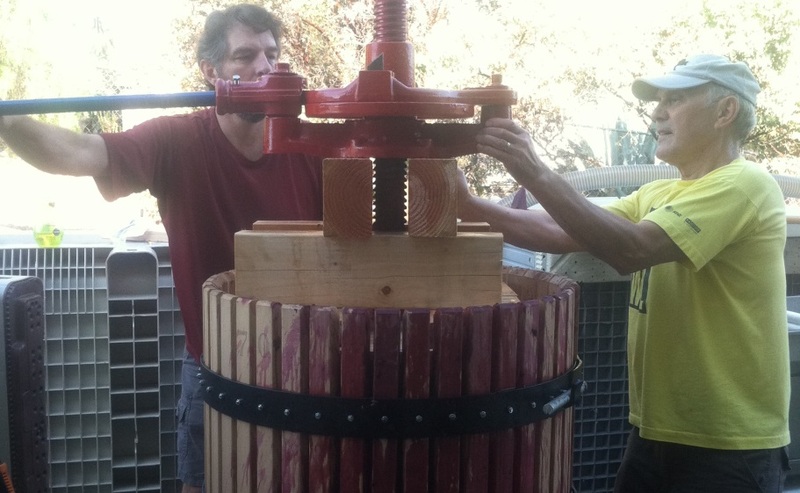 The pressing begins once the winemaker determines the timing is right. We use the traditional ratchet press which allows us to ‘Feel’ the pressure being applied and helps us time the endpoint, so not too much tannins are extracted. We put the new wine into small American or French white oak barrels after completion of the racking when it becomes clear of sedimentation. We age our wines anywhere from 12 months to 24 months on the average, depending on the types of wines and the age of the barrel. Bottling is another highly energized activity at our winery. 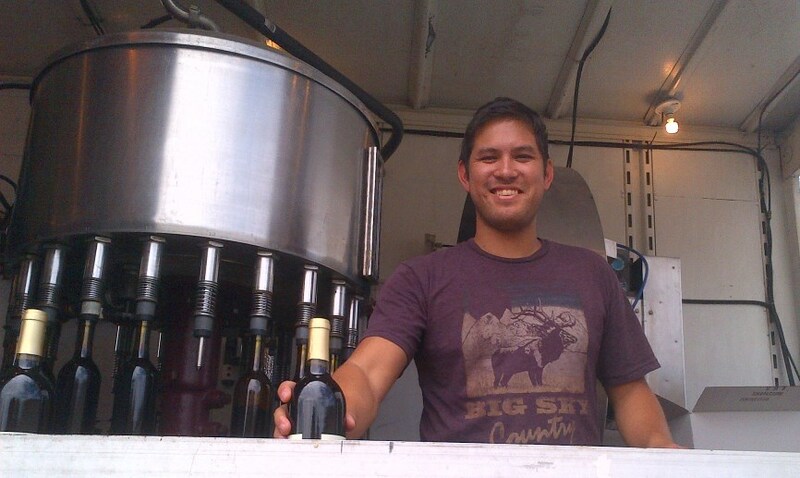 We actually look forward to the bottling day when we get to see our labor of love in a bottle. 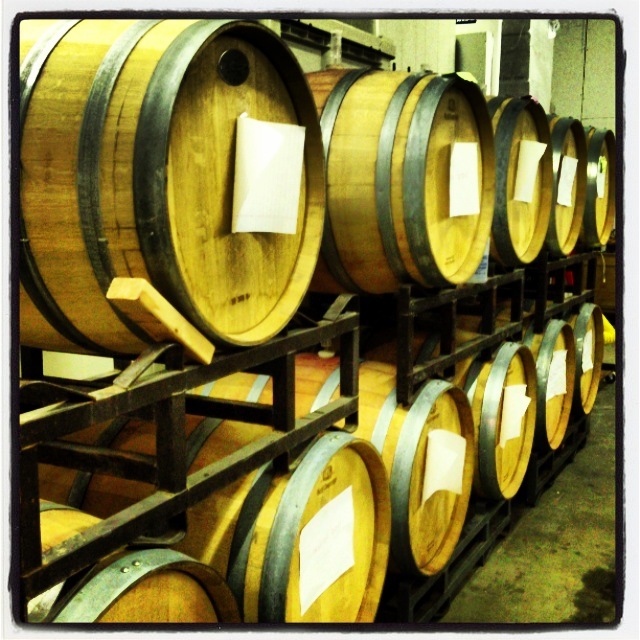 We normally age our bottled wines from 12 months to 24 months depending on the varietals.